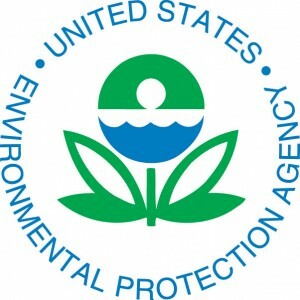 The U. S. Environmental Protection Agency (EPA) is responsible for regulating pesticides and for setting limits on the amount that may remain in or on foods, including spices, marketed in the U.S. These limits on pesticides left on foods are called “tolerances” in the U.S. In many other countries, pesticide tolerances are also referred to as maximum residue limits, or MRLs. 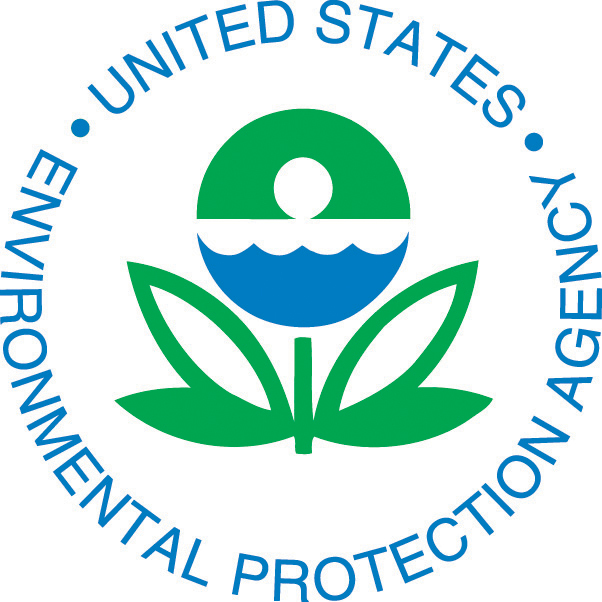 EPA establishes tolerances for each pesticide based on the potential risks to human health posed by that pesticide. The U.S. Food and Drug Administration (FDA) is responsible for enforcing the tolerances set by EPA, with inspectors monitoring food in interstate commerce and testing at U.S. ports of entry. ASTA has developed an Information Bulletin that provides a wide range of information for spice companies about the use of agricultural chemicals, with links to key resources for additional information. The U.S. Department of Agriculture (USDA) Foreign Agricultural Service (FAS) hosts an international maximum residue level database. 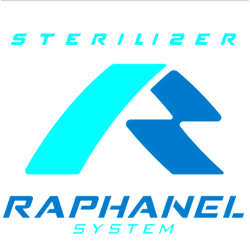 This database exclusively reflects maximum residue levels (MRL) that have been established on a permanent basis under the U.S. Code of Federal Regulation (CFR), specifically 40 CFR 180 Pesticide Tolerances. Please note that the database does not include MRLs for U.S. import tolerances explicitly noted in the CFR, tolerances for indirect residues and tolerances explicitly noted in the CFR as lacking a current U.S. registration. ASTA has developed a list of Frequently Asked Questions to provide information on import tolerances.